With frequent visits to the beach and long hours of basking in the sun, one doesn’t have to be a genius to know the importance of sun protection. Sunburn can give you a lobster-red skin. Not to mention the itchiness and pain that it usually comes with. It is a condition that can cause huge discomfort and what you’d want to know now is what to do when you experience this problem. Redness alone is a warning sign that you need to address immediately. Keep in mind that timely intervention is key to controlling the damage that the skin cells may endure. The faster you act, the faster the skin will heal itself quickly. DON’T underestimate the power of anti-inflammatory drugs. As soon as you take note of the redness, it’s best to take some anti-inflammatory meds as they will help calm it down and minimise your experience of discomfort. As a rule, don’t wait for the pain to get really bad before taking them. Once you take ibuprofen or naproxen, your skin sensitivity to the sun increases so as much as possible, minimise sun exposure to avoid getting burned again. With the discomfort that you’ll feel due to your burnt skin, a little pampering will really help. Whether you prefer a cool bathe, shower, or cold compress, you deserve some comfort and relief. A soothing bath will help especially with luxurious bath salts that are intended to offer relief from environmental stressors such as dry air and sunburn. Keep the water pressure low when taking a shower to avoid putting pressure on the sunburned skin. DON’T use butter or honey. No matter how much you’ve heard about using these ingredients to offer relief from a burn, you have to know that they also have the tendency to trap your body’s heat which may only result to greater discomfort. It’s better to use aloe gel or lotion, or even the plant but only on intact sunburned skin because of its soothing and moisturising properties that are suited for peeling skin. There are also aloe vera containing products with lidocaine that serve as an anesthetic to relieve the pain caused by sunburn. UVB rays put you at greater risk for dehydration as it weakens the skin cells which act as the body’s natural defense to moisture loss. Furthermore, getting exposed to the sun can lead to fluid loss through your skin. To help your skin heal and regenerate, it is advised to drink plenty of water. Whether it’s the first day of your burn or your skin has already recovered, you have to keep the sensitive areas well moisturised. While it may seem like your skin has already returned to its normal state, the underlying skin and the sensitive areas may still be in a delicate state. When using moisturiser, gently pat onto the affected area to prevent rubbing off skin prematurely. DO treat your skin gently. No matter how tempting it is for you to pick on your face to speed up the peeling or how you want to pop a blister once it develops, don’t do it. The skin has a natural healing and repair process and peeling it off will only complicate and even prolong the healing process. The top layer of skin acts as a protective barrier for the tender skin underneath and will naturally shed off at the right time. Blisters, on the other hand, will heal without leaving a scar within 7-10 days. Your skin is not in the best condition and the least you could do is to keep it free from harsh ingredients that can inhibit the healing process. In cases when you have no choice but to wear a makeup, go for natural beauty products that are rich in antioxidants to boost your skin’s protection and not those with toxic ingredients. DO load up on antioxidants. Once the skin is exposed to harmful UV rays, free radicals are produced. These impede that cell’s normal functioning and contribute to premature ageing. This is the time when you’re in greater need of antioxidants. Aside from consuming antioxidant-rich foods, you can also opt for skincare products that antioxidants like Vitamins C and E that can contribute to making the inflammation subside. One major risk associated with severe or recurring sunburn especially before the age of 18 is the possibility of developing skin cancer. 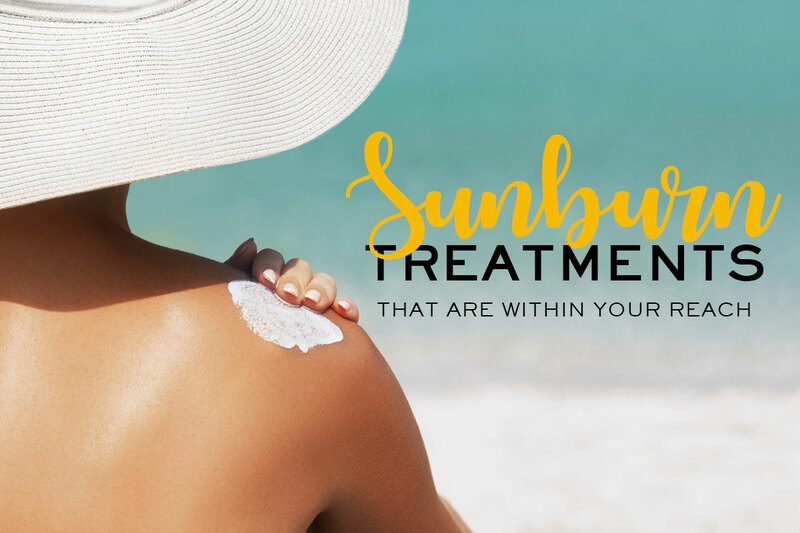 It is important to beware of warning signs like suspicious lesions and see a skin expert who can provide expert attention to the spots that have been previously damaged by the sun. 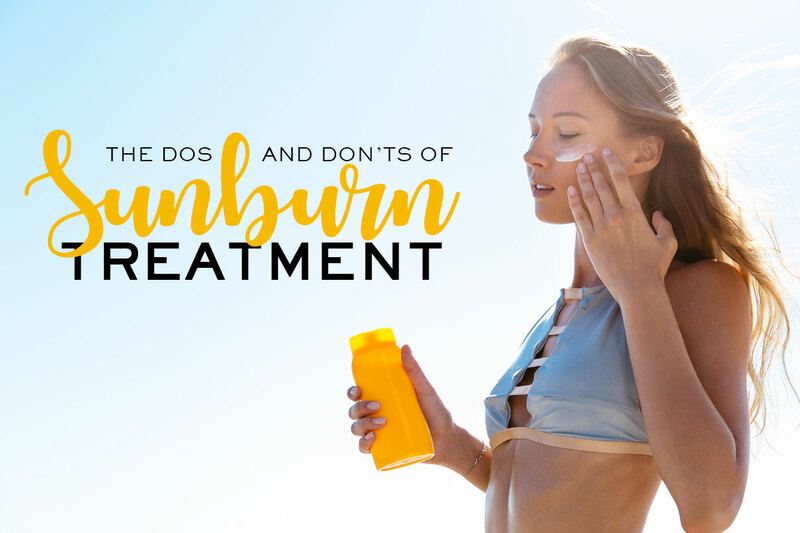 Apart from knowing the dos and don’ts of sunburn treatment, there are also first-aid solutions that can help control the damage, soothe, and offer relief for the burnt skin–and you may be surprised to know that some of them are actually within your reach. 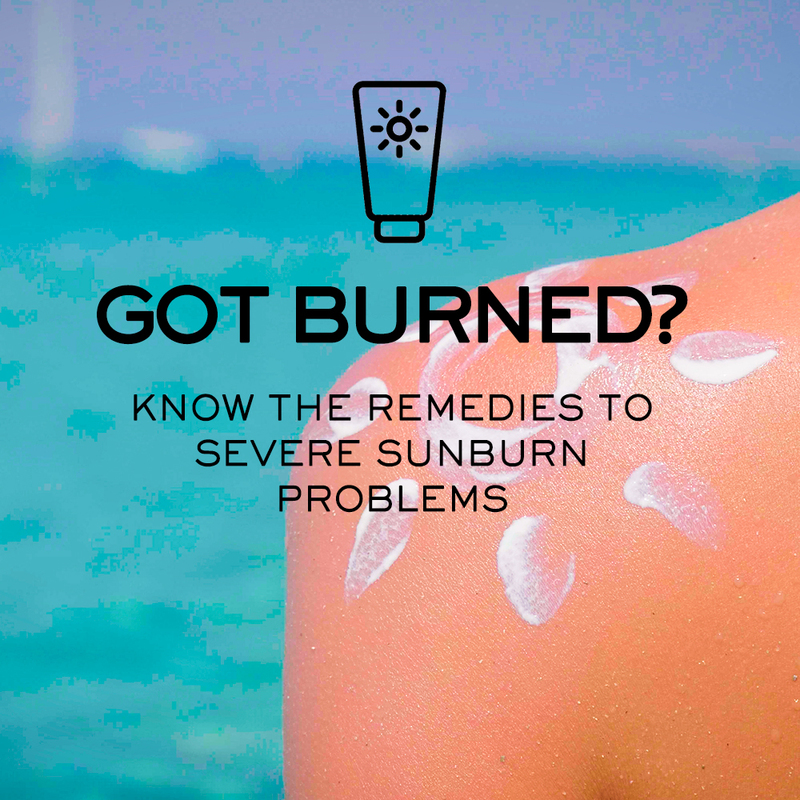 Read on to know how you can fight sneaky sun damage with some of the most effective sunburn remedies that are just within your reach. Once sunburn hurts, you’ll find the urge to apply something cold in the area. Just make sure that when using an icy package, you’ll wrap it in a damp cloth to prevent the burn from worsening. A cold pack can help absorb the heat from your skin, constrict blood vessels, and lessen swelling. Let a freshly brewed tea cool and apply to skin with a clean cloth. Black tea contains tannic acid that can draw heat from the skin and restore pH balance. 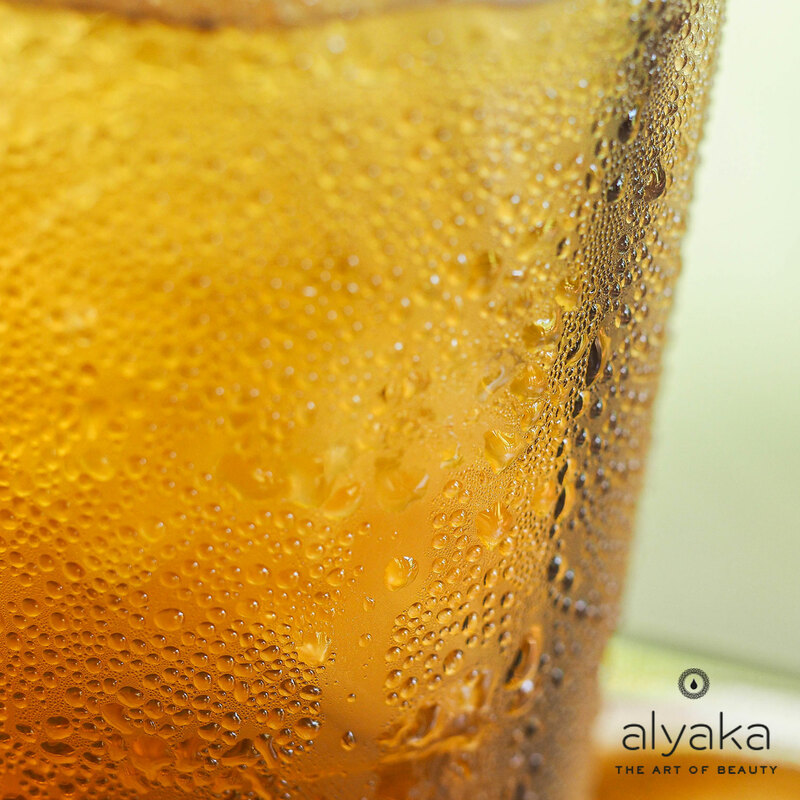 For a cooling effect, you can also opt for a mint flavoured tea. As mentioned, you need to stay hydrated to support the healing of a sunburned skin. But aside from water, you can also take advantage of the water found in fruits, particularly those with high water content such as watermelon, honeydew, and cantaloupe. 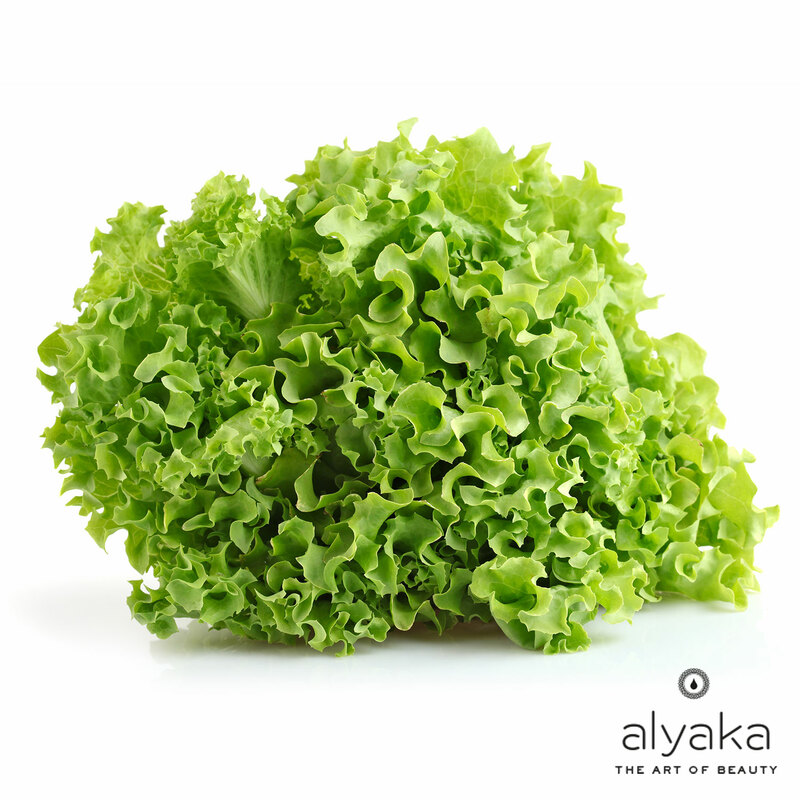 This summer, lettuce won’t just end on your salad plate or as a filling for a meaty burger. It is also an effective sunburn treatment because of its analgesic properties. Just boil the lettuce in water, strain, and let cool. With a cotton, use the liquid to apply onto damaged skin for relief. Milk works as an effective compress for sunburn as it contains ingredients that offer anti-inflammatory effect on the skin, including protein, fat, and pH, which can offer relief and soothe discomfort. Simply combine 1 cup milk, 4 cups water, and a few ice cubes in a bowl. Use it with a clean cloth when applied onto the skin. 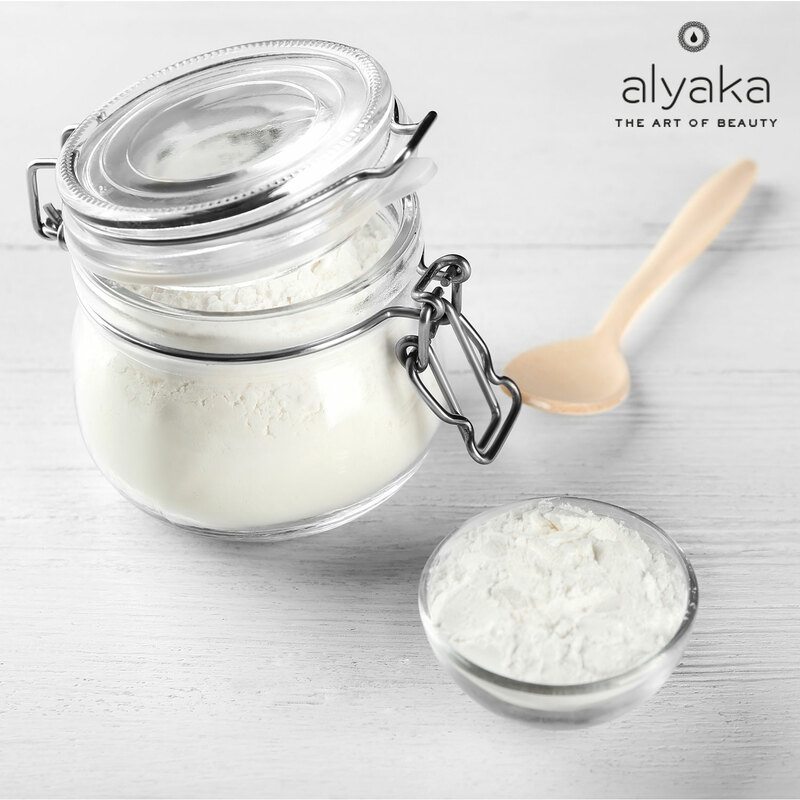 Cornstarch is another ingredient that comes with an anti-inflammatory effect. To create the paste, combine cornstarch with some water. Once the consistency is achieved, apply the paste directly to the skin for sunburn relief. Another substance that comes with anti-inflammatory property, yogurt can be an effective sunburn treatment especially with its protein and fat contents that can keep pain and inflammation at bay. Just apply to affected areas before rinsing off in a cool shower and gently patting the skin dry. There are ingredients that can be mixed with water to create a nourishing bath that can heal damages caused by sunburn. Apple Cider Vinegar – Mix one cup to the bath to balance your skin’s pH and promote healing of the sunburned skin. Oatmeal – Use oatmeal as a bath soak to find relief from the itchiness caused by sun damaged skin. Baking Soda – Mix 2 cups of baking soda to your bath to find relief from irritation and redness caused by sunburn. While some burns can be treated at home, there are also those that will require medical attention. If along with the sun damage, you also experience nausea, chills, fever, severe blistering, patches of purplish discoloration, excessive itching, and general weakness, you need to consult a doctor. Did you find this article interesting? Never miss a post by regularly visiting our online lifestyle magazine.